You are here: Home / Celebrity Events / Hunter Hayes Performs On Jimmy Kimmel Live! – Watch Here! Hunter Hayes Performs On Jimmy Kimmel Live! – Watch Here! 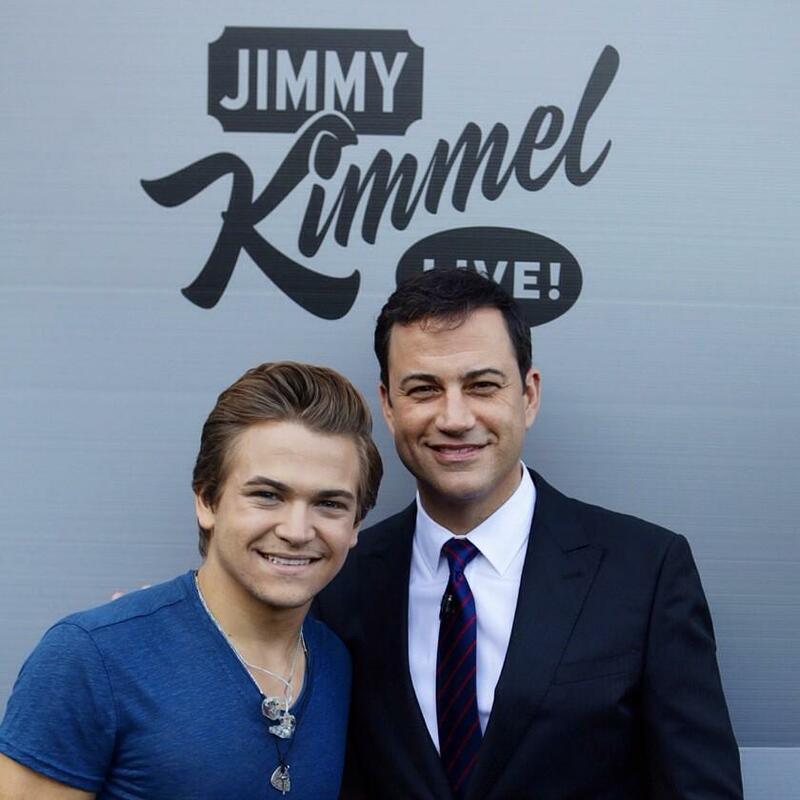 Singer Hunter Hayes got to perform his music on Jimmy Kimmel Live last night. If you missed his amazing set, never fear! We have it below for you to check out. Don’t forget to sing along! Hunter also took time out to greet his adoring fans, sign autographs, give hugs, and take photos outside of the Hollywood studio. Hunter says, “Finally got to play @JimmyKimmelLive and even better, outside! Fans were awesome, show was fun!” Watch him meet fans below as well! « AJR Just Might Have An Announcement Next Week!